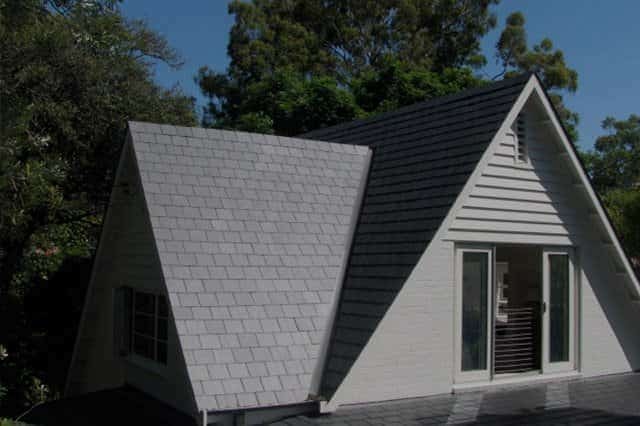 Why choose roof slate tiles? Roof slate tiles have a wealth of advantages over other roofing materials. They’re fireproof, watertight, last 100+ years and have an excellent global record in performance that dates back at least 5000 years. Slate is a natural material which is perfectly safe for you and the environment. 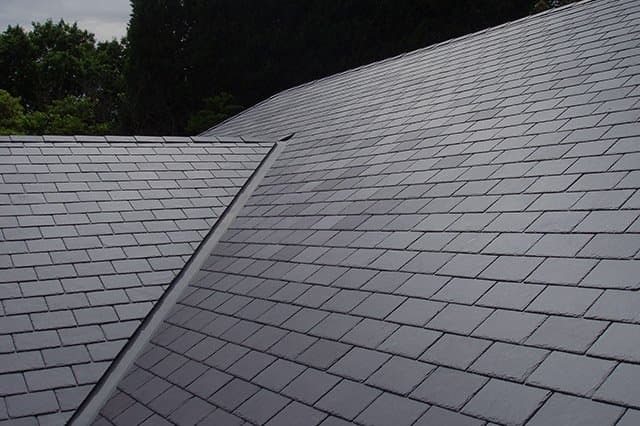 Roof slate tiles are FREE of toxic chemicals, FREE of asbestos and FREE of petrochemicals. Slate is rock formed millions of years ago from clay containing silts. The age of slate ranges from 600 million years ago, in the Cambrian Period when life first dawned on earth, to 425 million years ago, the Silurian Era, when mountains were forming in Europe and the first small land plants were appearing. Slate originated as silts that were deposited in horizontal beds, such as ancient river or sea beds, and were compacted over time by the pressure of sedimentary deposits. Geologic forces or volcanic reactions caused some clay beds to fold or lurch vertically underground, forcing the chemical composition of the rock to undergo fundamental changes until it eventually became what we today call ‘slate’. Slate is very hardy and hail will normally bounce off slate roofs. If hail does cause damage to roof slate tiles, they can usually be repaired quite simply. 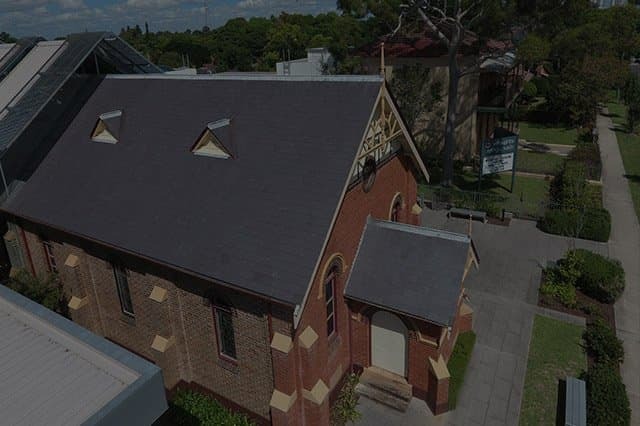 However, there are several conditions that increase the chances of roof damage: very large hailstones; thin, soft or deteriorated roof slate tiles; and inferiorly installed tiles, such as side-lap style where the majority of the roof has only a single layer of slate. When all three factors come into play, there is a higher expectation of roof damage. Nail sickness is the name given to fixing nails that start to rust away. One indicator of a slate roof getting close to its use-by-date is when symptoms of ‘nail sickness’ start to appear, such as when the lower edges of slate appear twisted or don’t line up properly. Although it is possible to replace several roof slate tiles suffering from nail sickness, bear in mind this is just a short-term measure. Roofs suffering from nail sickness will eventually need to be completely replaced.